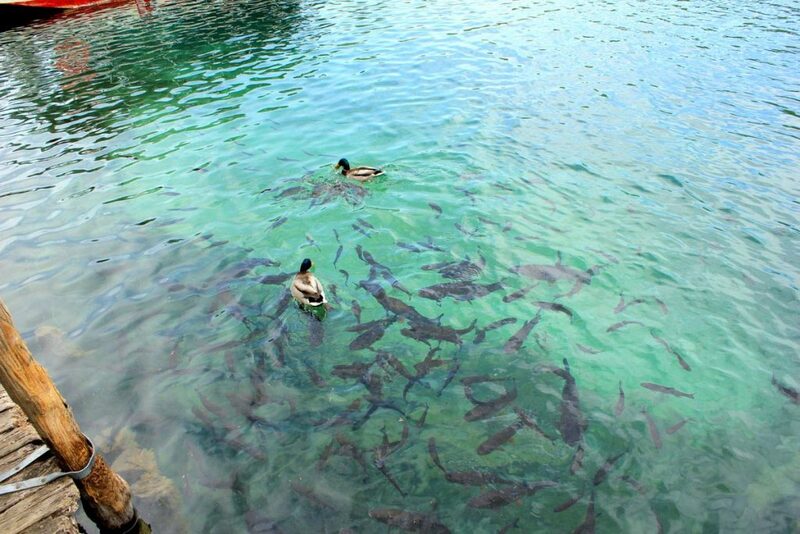 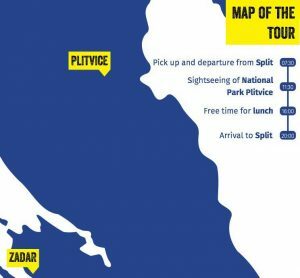 Split to Plitvice Lakes economy tour is the cheapest land tour you can find that takes you from Split to Plitvice Lakes National Park. 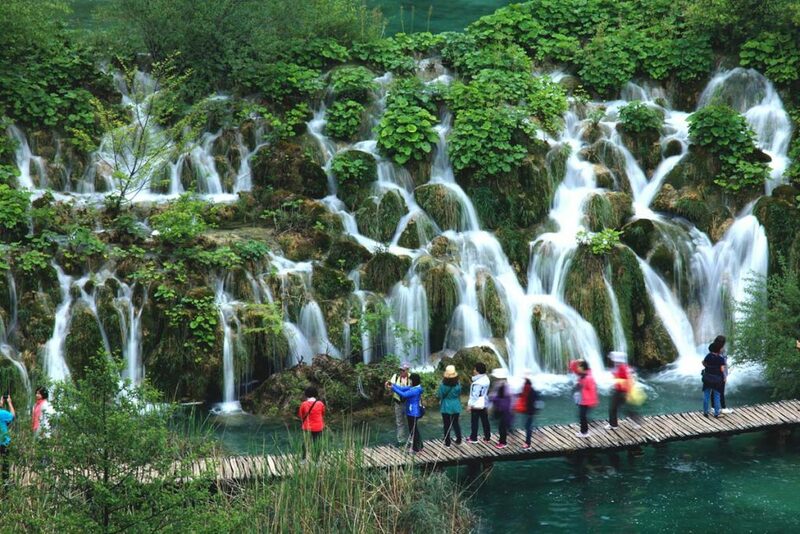 So if you are looking for the best value for money regarding the tour from Split to Plitvice lakes look no further. 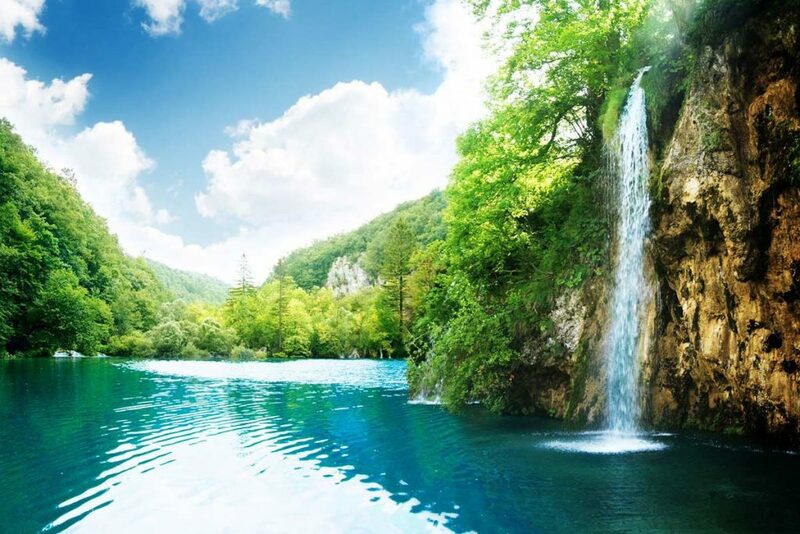 Plitvice Lakes National Park is one of the most beautiful natural parks in Croatia, it is also a home of the largest Croatian waterfall, and is a must see destination to anyone looking to discover all the beauties of Croatia. After we have met at the designated meeting point (see Important tab with Meeting point and directions) we will go across highway in the air conditioned bus all the way to Plitvice Lakes National Park. 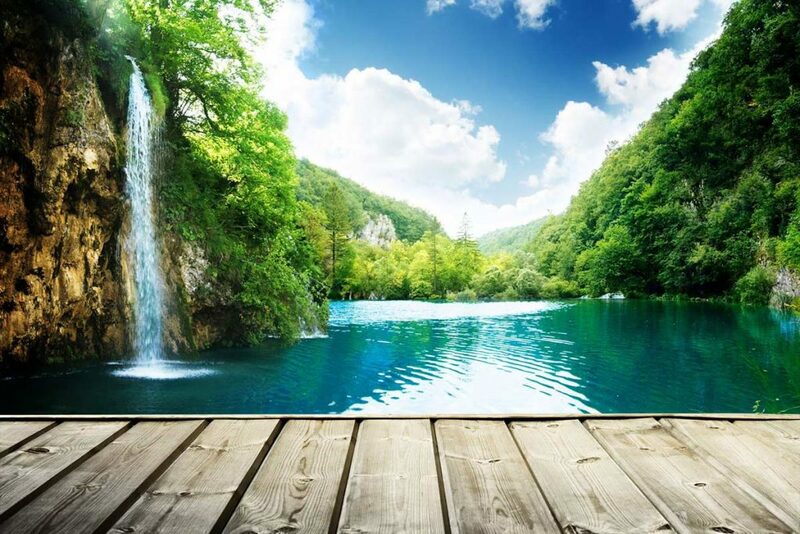 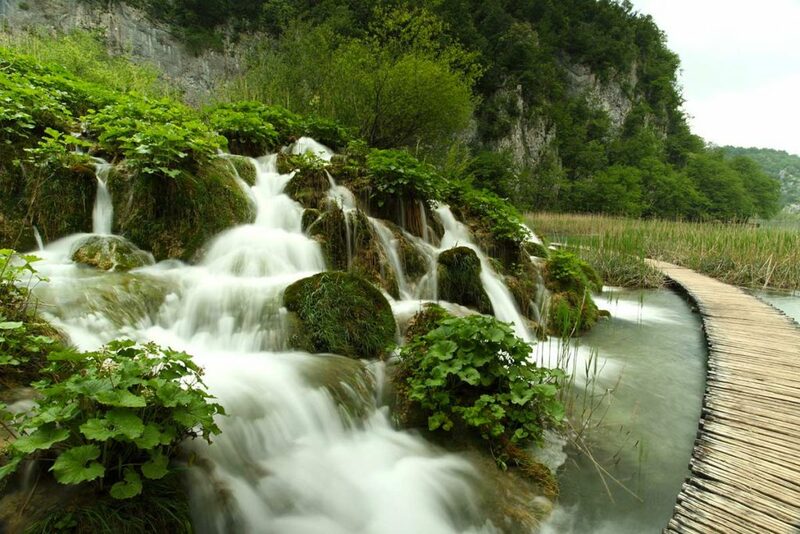 Plitvice lakes consists of 2 parts, the upper and the lower lakes. 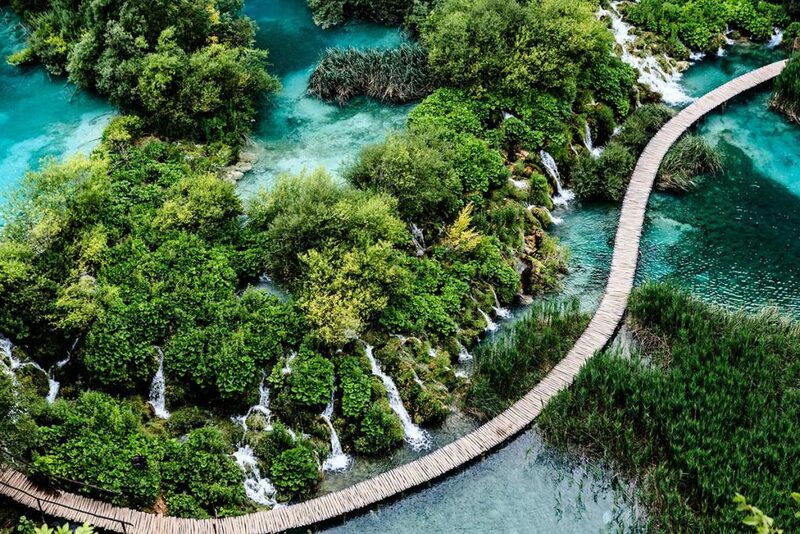 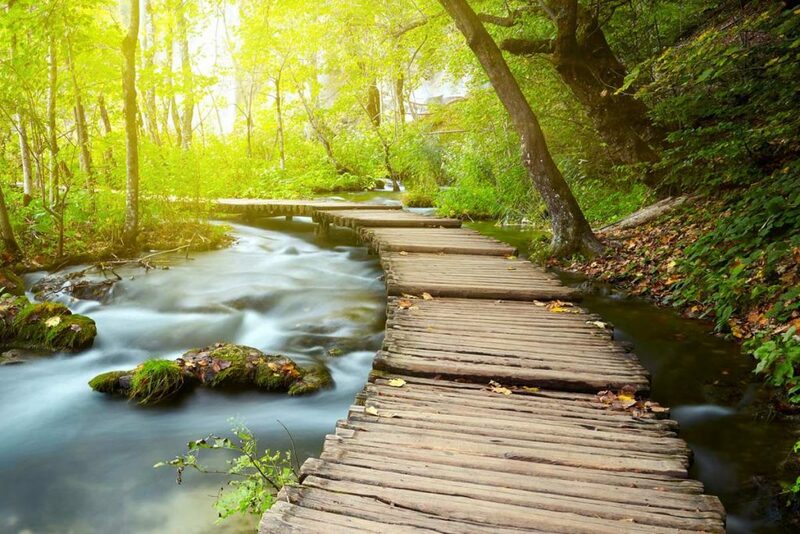 The path will take you acros all 12 interconnecting lakes of upper Plitvice lakes. 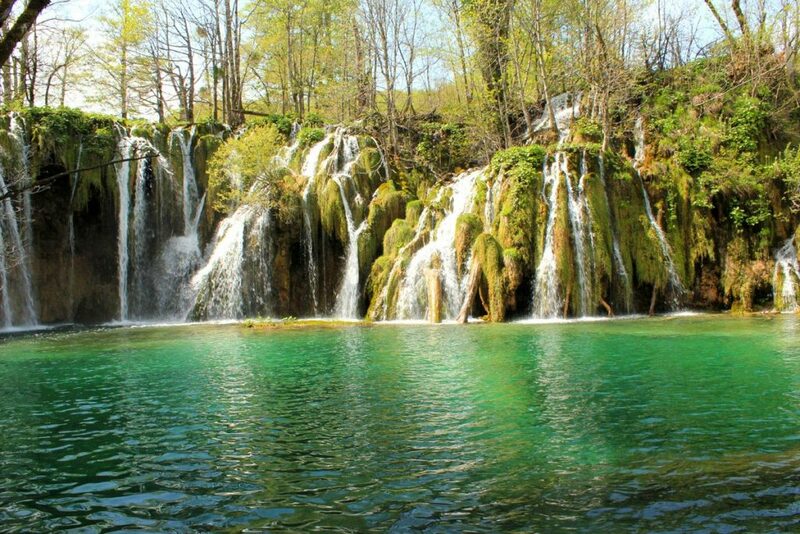 The walk by the cascading waterfalls, crystal clear lakes and numerous fishes and ducks swimming around will surely recharge your batteries and awaken the primal nature within you. 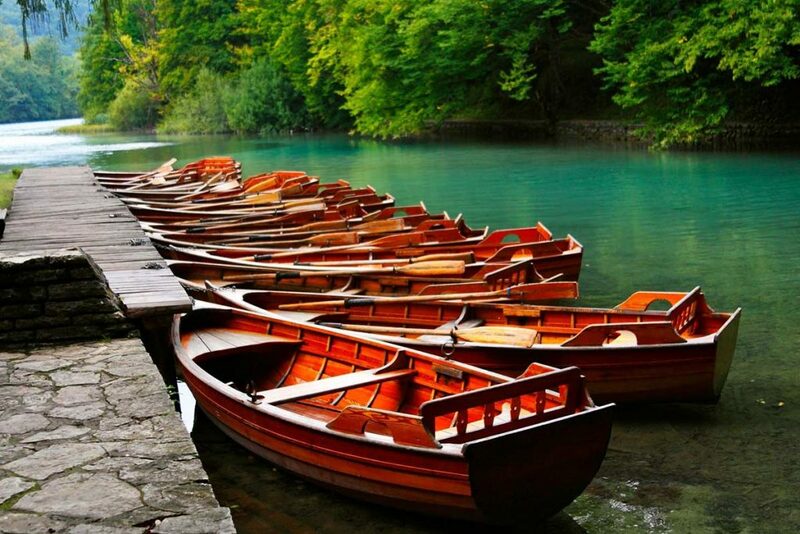 After the exploration of the upper lakes you will take panoramic boat ride across Plitvice lakes to the next part of our Plitvice lakes tour, the upper lakes. 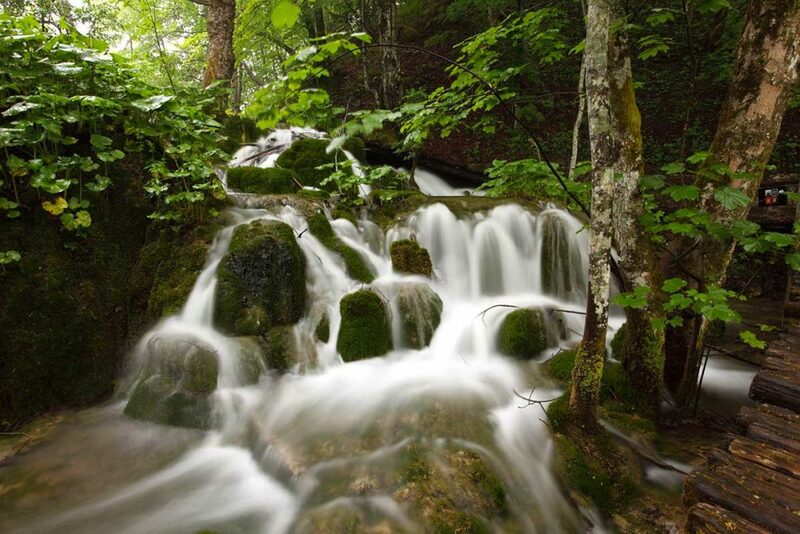 This area of Plitvice lakes national park is more wild and certainly more loud. 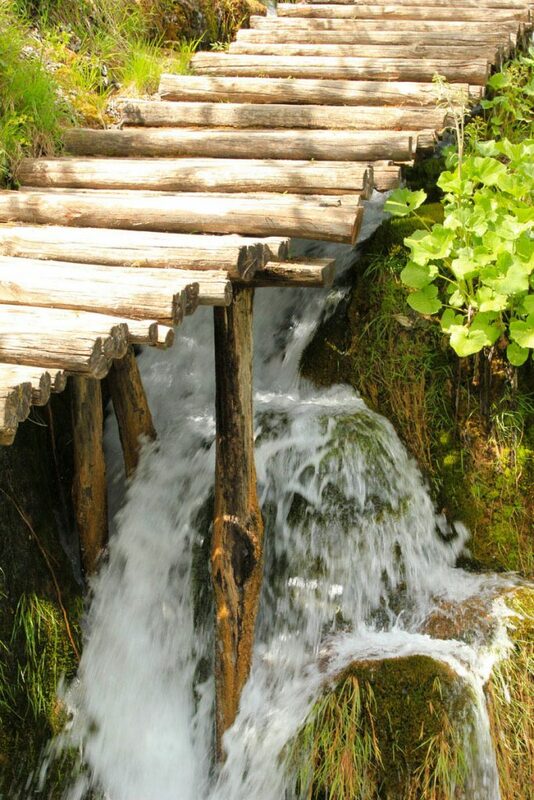 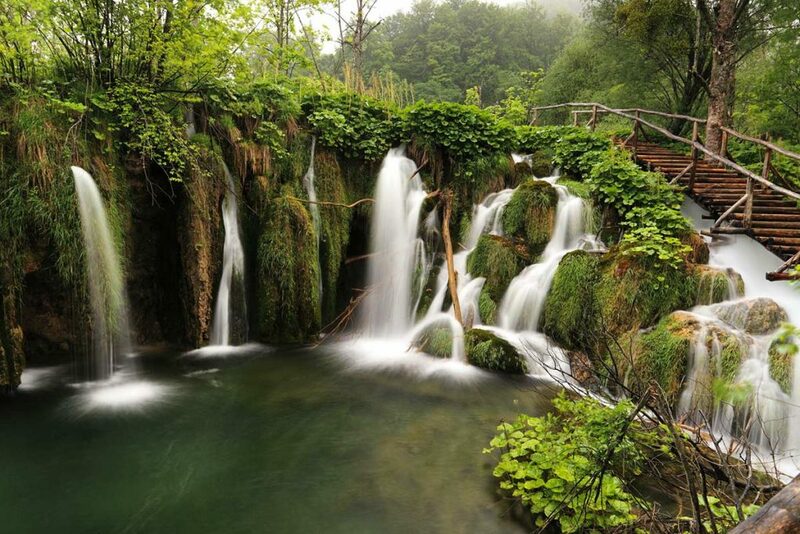 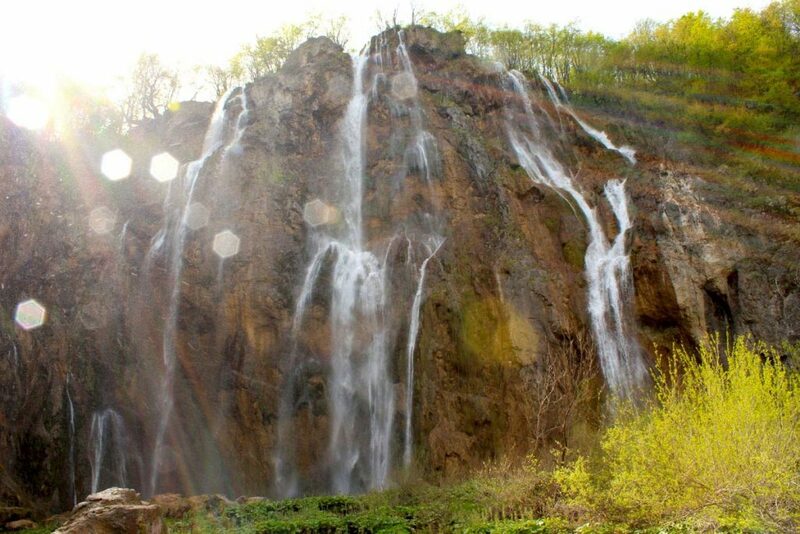 It is a site of the highest Croatian waterfall and you will feel and hear its thunder from a distance. 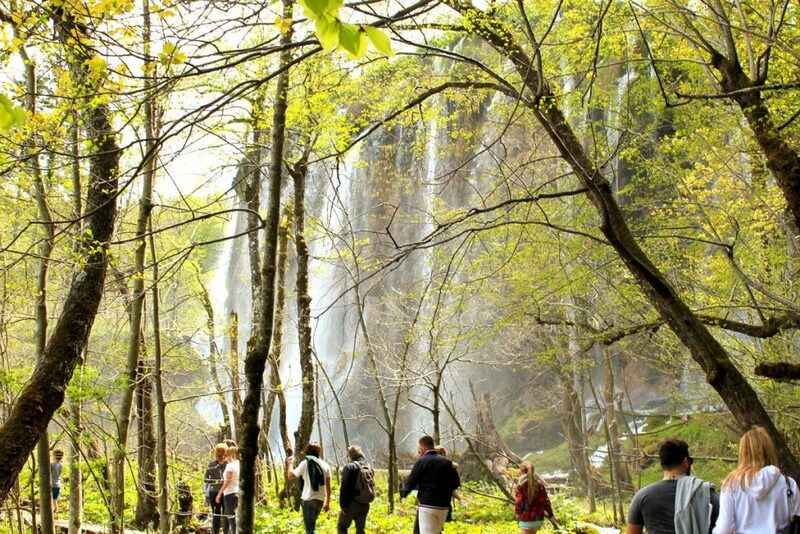 After you have finished exploring Plitvice National Park you will have the opportunity for lunch in some of the traditional taverns of the region.